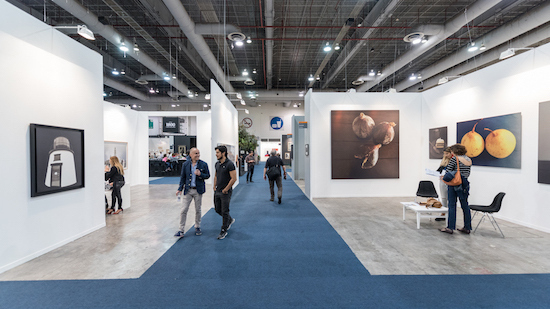 The second edition of the Havana Design Biennial (BDHabana 2019 / BDH 2019) extends its call from next May 20 to June 16. Under the concept "Beyond the form" and dedicated to the 500th anniversary of Havana, the event will be held from May 20 to 26 at the Hispano-American Cultural Center, along with other spaces of the Cuban capital and will include exhibitions, lectures, panels and workshops. From May 27 to June 2, the Biennial will travel to Santiago de Cuba -one of the sub-sites captured- to make the design of the eastern territory visible. 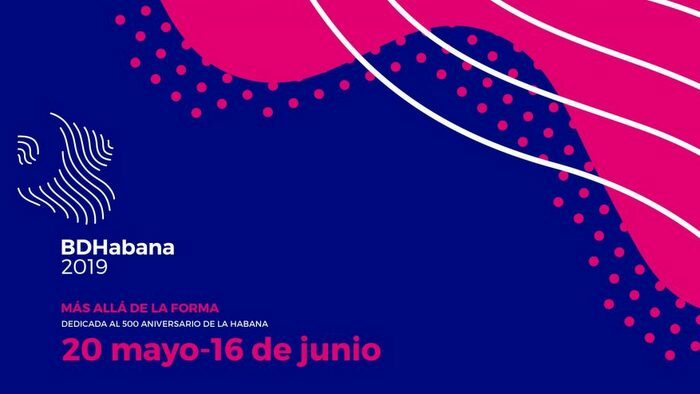 For its part, the X International Congress of Design of Havana, FORM 2019, to be held from June 4 to 7 at the Convention Center, will host the theoretical-academic space of BDHabana 2019. In an itinerant way, the Biennial will also be held in the province of Camagüey, between June 10 and 16, to end there a month of design in Cuba. Convened and organized by the National Design Office (ONDi), BDHabana 2019 will be a multiple exchange space that will allow the public to approach design as a discipline. 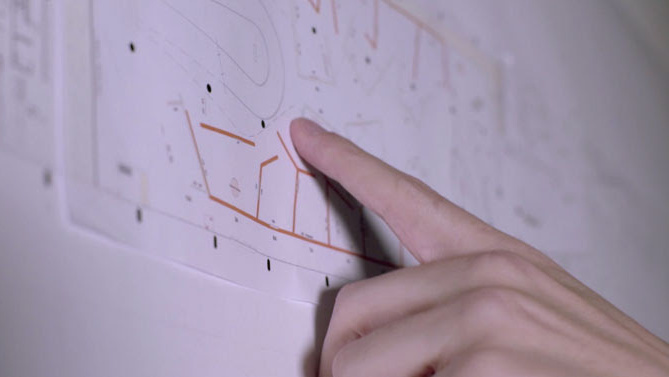 The appointment proposes a vision focused on the user experience, promotes an environment where design is synonymous with well-being, invites to think of the discipline as a creative process, stimulates the bond of senses and also promotes an authentic design. The call is born and is based on the idea that design occupies an important place in contemporary creation. In this regard, it is essential to promote the presence of this activity in the Cuban reality and its relationship with Industry, Economy, Society and Culture, in such a way that it directly affects a feeling of well-being. 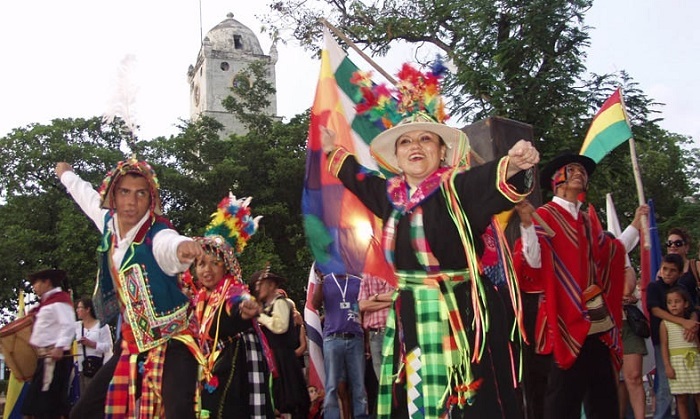 Individuals or team members may participate, design professionals of Cuban or foreign nationality, directly or indirectly linked to offices or design offices, private companies, public institutions, non-governmental organizations, associations or groups of independent designers who have developed design projects significant as of May 2016.